Nowadays social networking became part of our daily life and WhapsApp plays a major role in it. WhatsApp is one of most used messaging app around the world and currently it is running with 900 million user accounts. This number will simply tell us how WhatsApp became most globally popular messaging application. The world is getting smarter and better every day. The day dual-SIM technology introduced to the world, lot of changes came into existence so as multiple WhatsApp accounts for a single person. 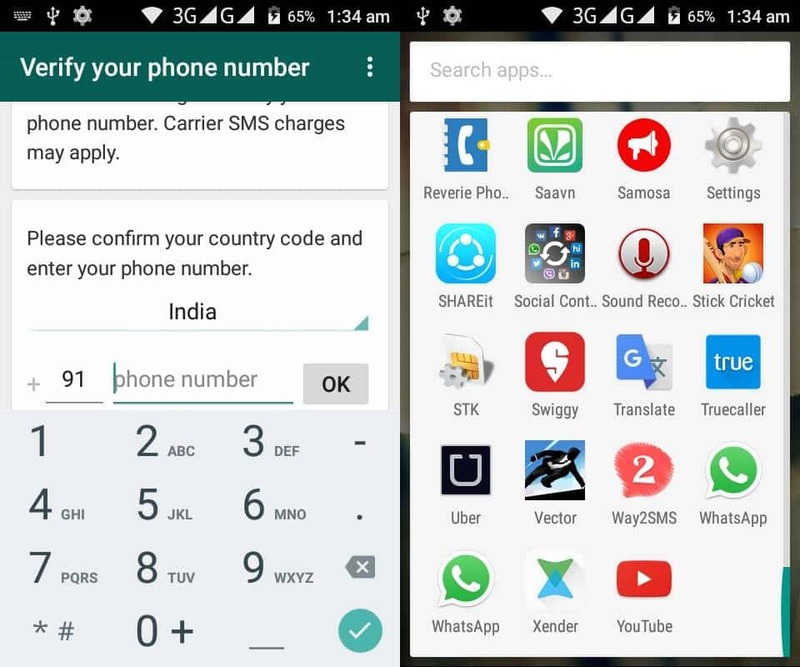 WhatsApp app will use only single account details for single mobile officially. In this tutorial, we will teach you how to use multiple WhatsApp accounts on android phone using both root and non-root methods. This is one of the simplest methods for using multiple WhatsApp accounts without rooting your mobile phone. 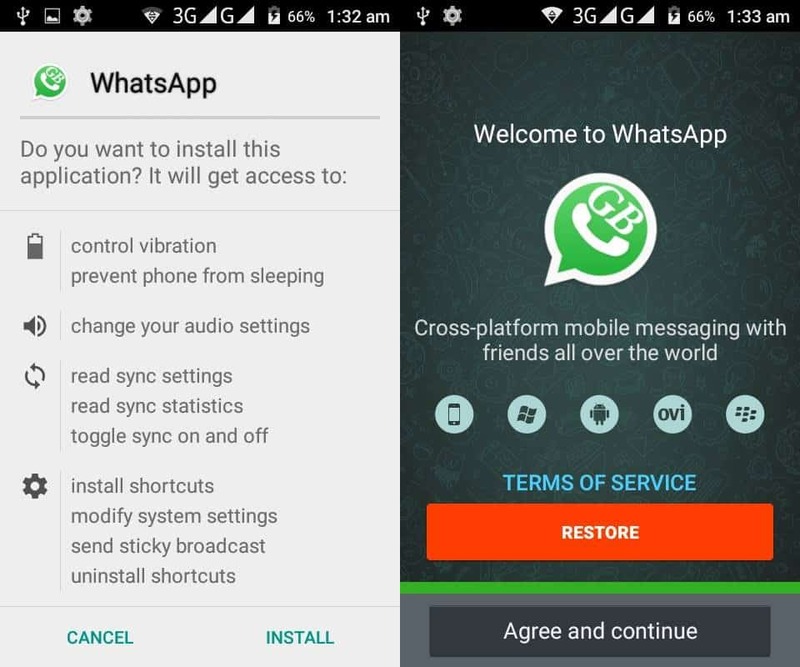 In this method, you have to download the latest GB WhatsApp app from the below link and install the app in your mobile. Later a simple authentication of account will resolve the issue. Please follow the following steps to set up the GB Whatsapp application in mobile. Please verify whether you have enabled Unknown sources installation in your mobile or not. 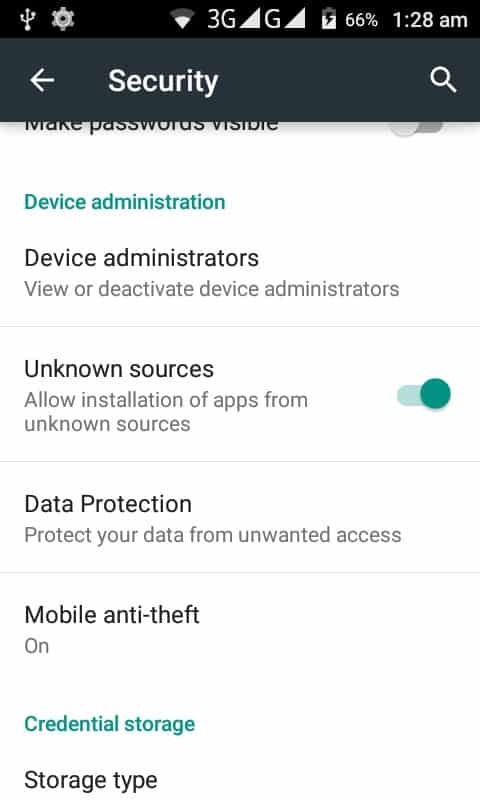 If not please go to Settings in you mobile then go to Security tab and enable Unknown sources under Device Administration. Please find the screenshot for the same below. Now click on the downloaded Apk file from your mobile and finish the installation. After installing the application it will ask for your mobile number, here give your second WhatsApp account which you want to use as additional in your mobile. Enter the verification code and finish the setup. 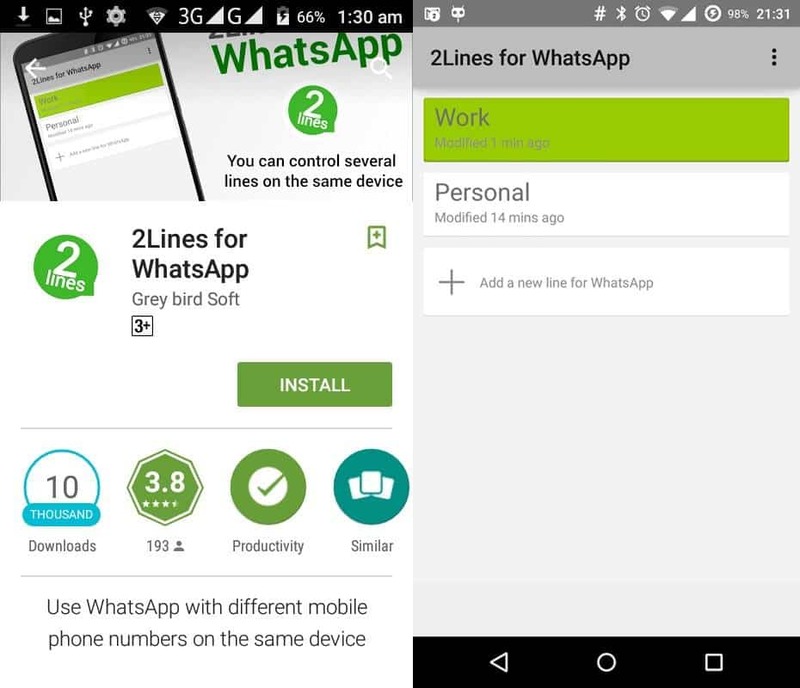 Now you will have two WhatsApp accounts in your mobile one is Official from Play Store and another one is GB WhatsApp. Another commonly used method is using 2Lines for WhatsApp App. Using 2Lines App, you can add more than two accounts in you mobile but rooting your mobile is required for this method. Please verify and enable the Unknown Sources installation in mobile as mentioned in the previous method. After installing the app, it will ask root access in your mobile. Just grant the permission and proceed. Then it will display your current WhatsApp account number in the list, there click on + button to add multiple WhatsApp account number. Please finish the Authentication process by verifying the mobile number. Later successful adding you can switch between the accounts using the App. That’s it. 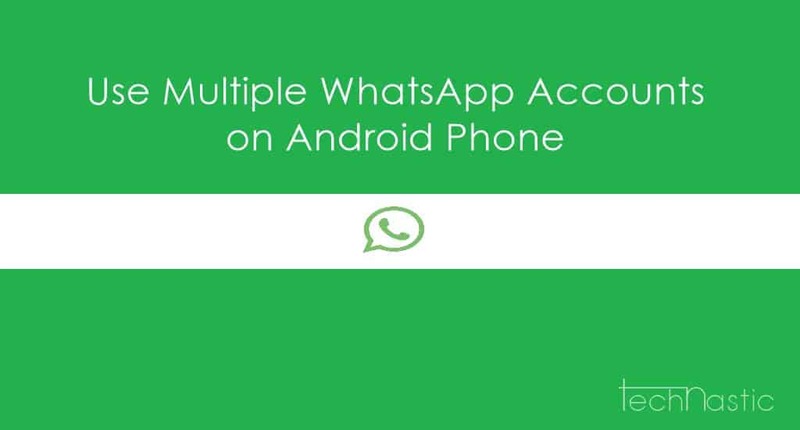 We hope this article will help you to use multiple WhatsApp accounts on Android phone. Do share your comments in the comments section.